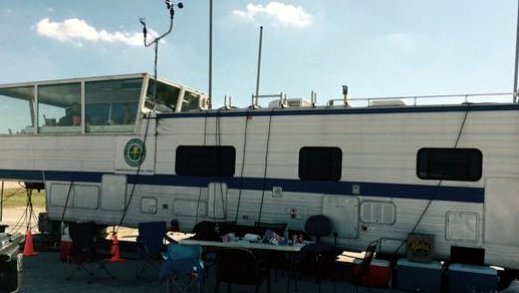 January 21, 2010 - FAA dispatched a portable, temporary control tower to Haiti to help assist with aircraft operations at Port-au-Prince International Airport after a magnitude 7.0 earthquake destroyed much of the air traffic control equipment at the airport on January 12. 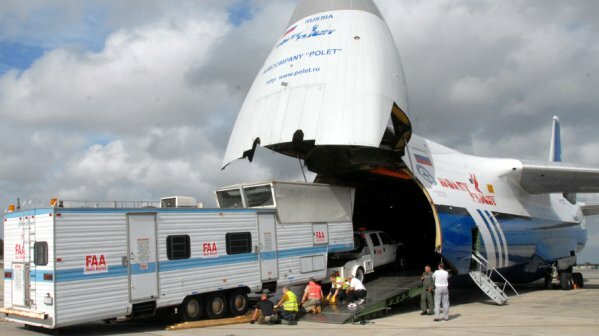 The temporary control tower was loaded into an Antonov An-124 Ruslan, a strategic airlift Russian cargo plane. 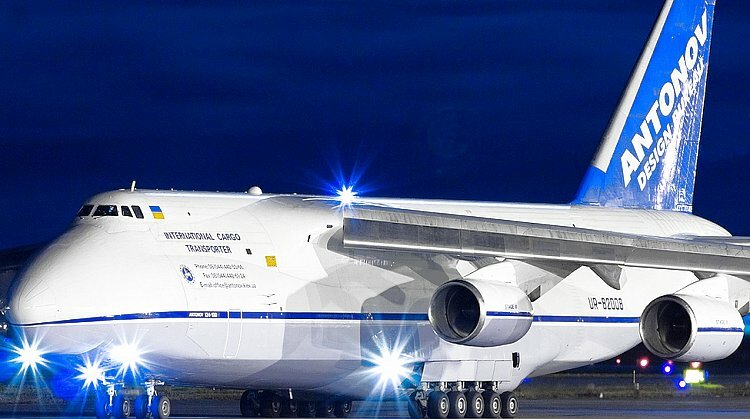 The Antonov-An-124 is similar to the American Lockheed C-5 Galaxy, slightly shorter but with a larger wingspan and a 25% larger payload. The jet has 24 wheels and an onboard overhead crane capable of lifting 30 tons of cargo and up to 120 tons of cargo can be winched on board. Until the Boeing B-747-8F, the An-124 was the world's highest aircraft gross weight production cargo airplane. The An-124 is the largest military transport aircraft in the world. 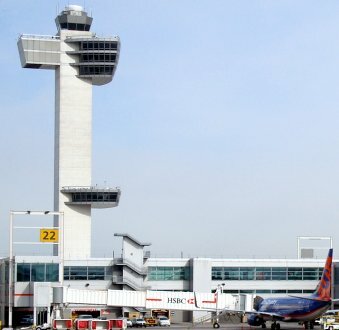 An air traffic tower controller at New York's John F. Kennedy International Airport (JFK) permitted his 9-year-old son to transmit 6 clearances on JFK's tower frequency.  The following day, his 7-year-old daughter made a couple of transmissions also under supervision. 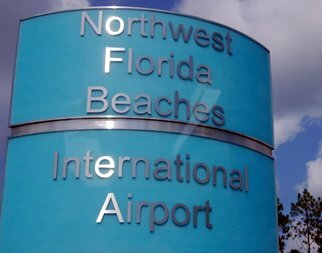 The FAA subsequently put the controller and supervisor on administrative leave while it investigated the incident. 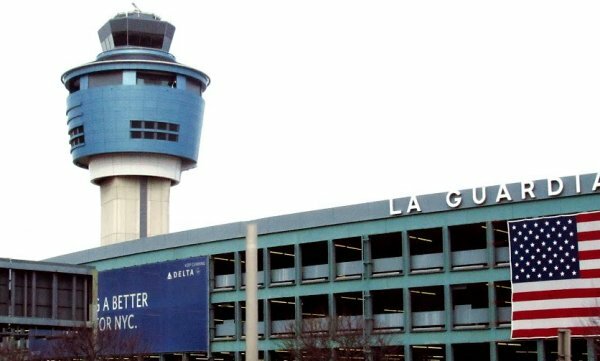 FAA also suspended the tower visitor program, while it reviewed visitor procedures. Prior to the crash, the pilot had posted a suicide note referring to greed, insanity, and the IRS. The pilot had numerous personal problems, including two failed marriages. The pilot's accountant confirmed that at the time of the incident, he was being audited by the IRS for failure to report income. April 11, 2010 - FAA granted a type certificate to the new Cessna Citation CJ4 after a 22-month flight-test program. The CJ4 is an American turbofan-powered light corporate jet built by the Cessna Aircraft Company in Wichita, Kansas. This Citation jet is a low-wing cantilever monoplane with retractable trailing-link tricycle landing gear, pressurized cabin, and a T-tail. The cabin can seat up to 9 persons plus one in the cockpit. In 2011 the FAA temporarily grounded the CJ4 and issued an airworthiness directive because of fires in the original Lithium-ion battery equipment. April 20, 2010 - FAA Administrator Randy Babbitt announced new changes to the FAA's vision and values statements. VISION STATEMENT: We strive to reach the next level of safety, efficiency, environmental responsibility and global leadership. We are accountable to the American public and our stakeholders. Safety is our passion -- We work so all air and space travelers arrive safely at their destinations. Excellence is our promise -- We seek results that embody professionalism, transparency and accountability. Integrity is our touchstone -- We perform our duties honestly, with moral soundness, and with the highest level of ethics. People are our strength -- Our success depends on the respect, diversity, collaboration, and commitment of our workforce. Innovation is our signature -- We foster creativity and vision to provide solutions beyond today's boundaries. 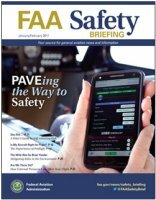 April 2010 - FAA changed the name of its bimonthly safety magazine for the general aviation community from FAA Aviation News to FAA Safety Briefing. FAA Aviation News started in 1961 as a newsletter and expanded to a magazine format in 1962. In 1976, it changed its focus to general aviation. 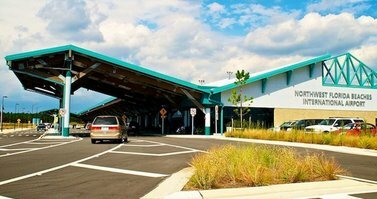 May 23, 2010 - Northwest Beaches International Airport opened in Panama City, Florida -- the first new commercial passenger airport to open since Denver International Airport opened in 1995. 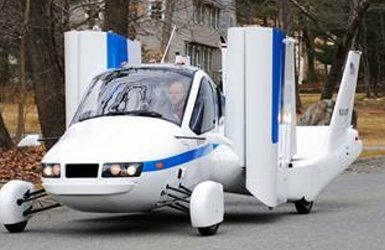 June, 2010 - FAA agreed to classify the Terrafugia Transition flying car, or road-able aircraft, as a Light Sport Aircraft, even though the vehicle was 120 pounds too heavy to qualify for that class. Pilots needed only 20 hours of flight time (just 5 solo) to qualify for a license to fly a Light Sport Aircraft. 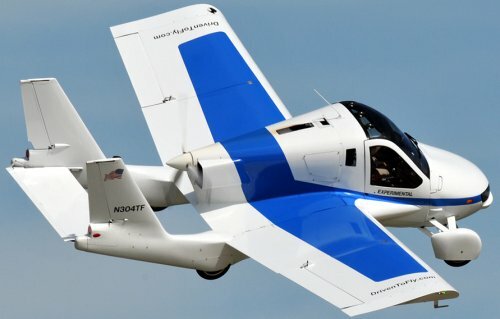 The Terrafugia is planned to have a flight range of 425 nautical miles using either automotive premium grade unleaded gasoline or 100LL avgas and a cruising flight speed of 93 knots. Equipment includes a Dynon Skyview glass panel avionics system, an airframe parachute, and an optional autopilot. The C-17 took off from Elmendorf AFB, and made a left turn, the pilot then executed an aggressive right turn. 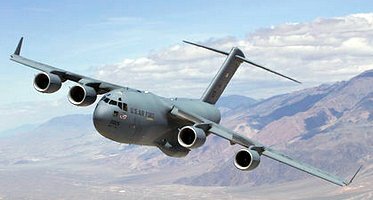 As the C-17 banked, the stall warning system activated to alert the crew, but instead of implementing stall recovery procedures, the pilot continued the turn as planned, and the aircraft entered a stall from which recovery was not possible. The plane crashed and exploded in a fireball about 2 miles from the airfield. The investigation reported blamed pilot error, stating the pilot's overconfidence in executing an aggressive right-turn maneuver led to a low-altitude stall and crash. 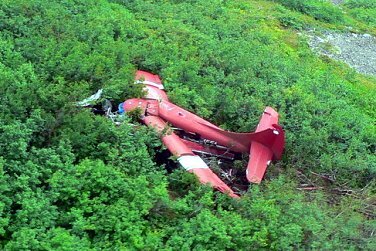 The DeHavilland DHC-31, a single-engine turboprop, crashed on a mountainside while on a flight between 2 fishing lodges. Rescue efforts were hampered by poor weather. The NTSB did not have a conclusive report. They speculated that the pilot, a recovered stroke victim, may have fallen asleep or had a seizure, but there was not direct evidence to support these theories. The report was critical of the FAA's re-certification process, stating: "The FAA's internal guidance for medical certification of pilots following stroke is inadequate because it is conflicting and unclear, does not specifically address the risk of recurrence with such an event, and does not specifically recommend a neuropsychological evaluation to evaluate potential subtle cognitive impairment." September 27, 2010 - Southwest Airlines announced it had entered into an agreement to acquire all of the outstanding common stock of Air Tran Holdings, Inc., the parent company of AirTran Airways. 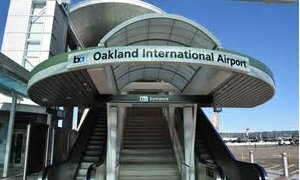 October 15, 2010 - FAA broke ground for a new air traffic control tower at Oakland International Airport. Two towers served the airport. A 158-foot tall tower on the southern portion of the airfield was built in 1962 as a part of a terminal expansion project. In 1972, construction of a large hangar blocked some views from the south tower, requiring the Port of Oakland to build a second tower to handle traffic on the north runways. 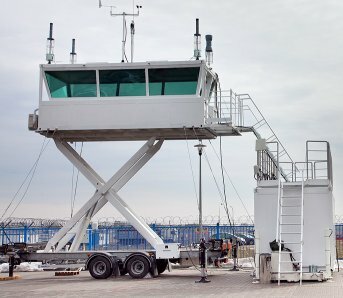 Replacing both towers with a single one would improve air traffic operations and reduce operating costs. 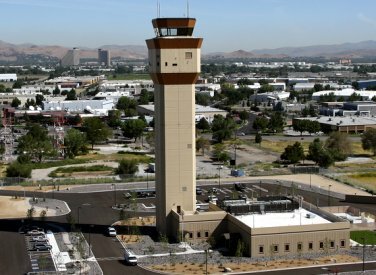 October 26, 2010 - FAA dedicated the new air traffic control tower at Reno-Tahoe Airport, Nevada. The $29 million tower is 195 feet tall, three times as big as the old one built in 1957. 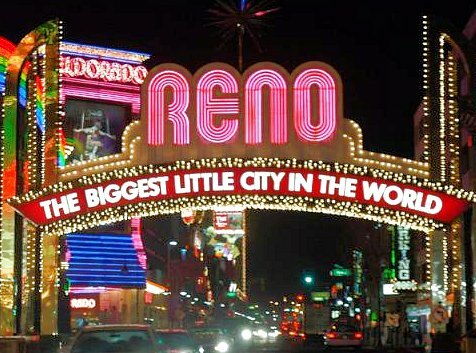 Reno air traffic controllers now have state-of-the-art equipment that includes multicolor radar displays, touch-screen voice communications, and touch-screen work stations that provide instant information on everything from weather conditions to air traffic manuals. Double-thick sun shades will help prevent glare inside the 610-foot controller work area. Additionally, the new tower has two backup power systems to insure uninterrupted operations. November 16, 2010 - Donald William Nyrop, served as the 2nd Administrator of the Civil Aeronautics Administration (CAA) (now the FAA) under President Harry S. Truman in the early 1950s, died at the age of 98. He was also Chairman of the U.S. Civil Aeronautics Board (now the NTSB). 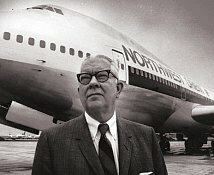 Nyrop moved to Edina, Minnesota, where he served as president, CEO and chairman of the board of Northwest Airlines from 1954-1976.